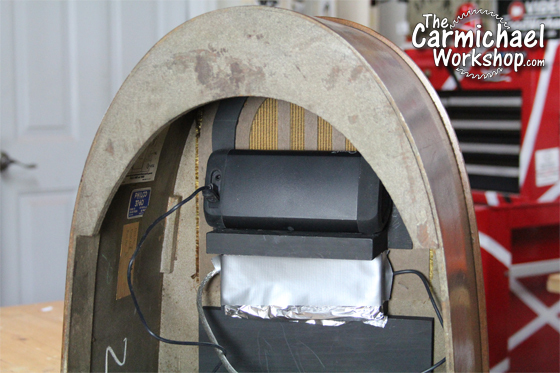 The Carmichael Workshop: Convert a 1937 Philco Radio into a Bluetooth Speaker! 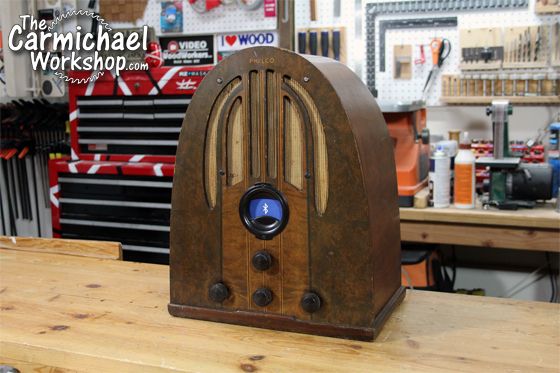 Convert a 1937 Philco Radio into a Bluetooth Speaker! My great grandparents' 1937 Philco Radio no longer works, but it looks really cool. I plan to do some research to see if the radio can be repaired, but in the meantime, I decided to convert it into a Bluetooth speaker. 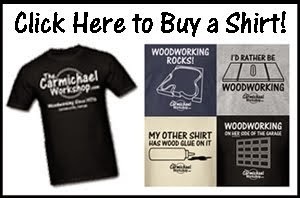 Watch my video to see how I did it. This is a Model 37-60 AM radio, so it is 80 years old. It does not work, so I am sure that all of the electronics need to be tested and some parts will need to be replaced to get it working again. 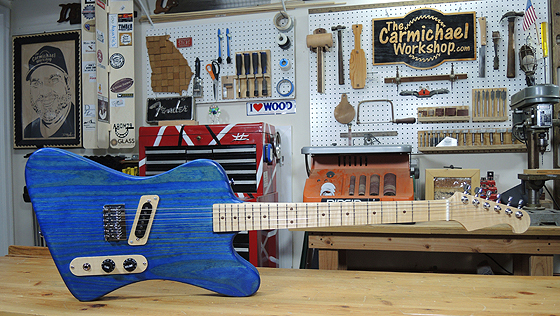 This will take lots of time and patience. So, I think that the Bluetooth speaker will be fun to use while I look into getting the radio repaired, plus it looks awesome! I used the Oontz Angle 3 Ultra Portable Bluetooth Speaker for this project. I chose this speaker because it will fit inside the radio, it got good reviews and sounds good, plus it stays on in standby mode if you keep it plugged into an outlet. I will not have to reach into the back of the cabinet to turn it on, which is a huge convenience. I made a mount to hold the Bluetooth speaker using the original speaker screws. I used a pine board with dowels to attach the radio knobs. I printed a Bluetooth logo to cover the radio dial opening, and positioned an LED USB Extension Cable behind it to light it up in the dark. I covered the light with foil to reflect it toward the front. If you come across an antique radio like this one, I encourage you not to turn it on until it has been checked by an electrician. I know it's hard to resist turning it on, but doing so can do irreparable harm to the electronic parts. 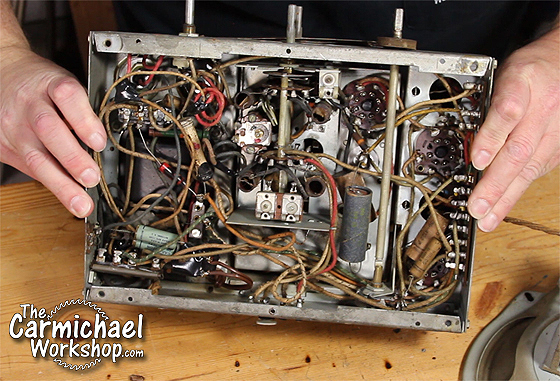 Check out all of the wiring in this radio. 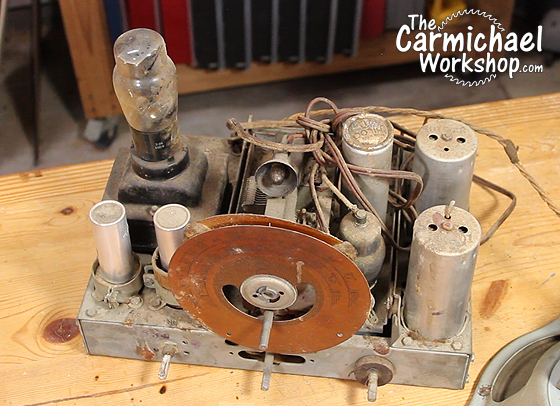 It really is amazing that this radio has lasted over 80 years. I have no idea where to start with the repair, but I intend to find out. Thanks for checking out my 1937 Bluetooth Speaker!